Dream homes around the country have one thing in common: amazing architecture. From Greek Revival to Modern, we’re breaking down the most popular architectural styles in America to help you discover your own dream home. Popular during the 1820s, ’30s, and ’40s, Greek Revival takes inspiration from the ornate temples of ancient Greek cities. In America, you’ll find this architectural style sprinkled in cities throughout the country. 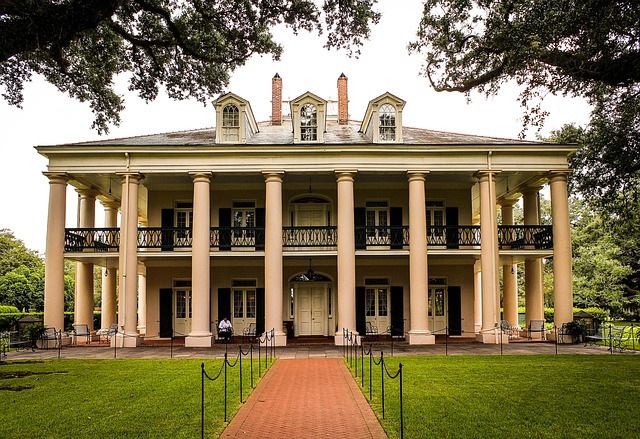 Picture the magnificent columns and symmetrical design of historic Southern plantation homes, monuments like the Lincoln Memorial, and the White House itself, and you’re thinking of Greek Revival. 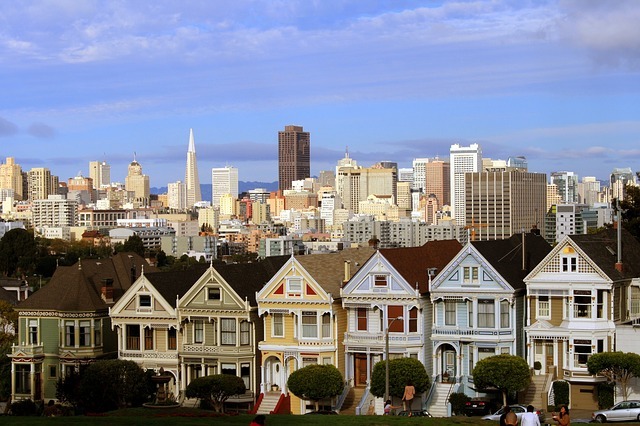 Fans of Full House will instantly recognize these colorful Victorian homes in San Francisco. The Victorian architectural style made its debut in America during the reign of Queen Victoria in the 19th century, popping up in small towns and big cities alike. In the late 19th century and early 20th century, homes started to take on the look of medieval European castles and inns. 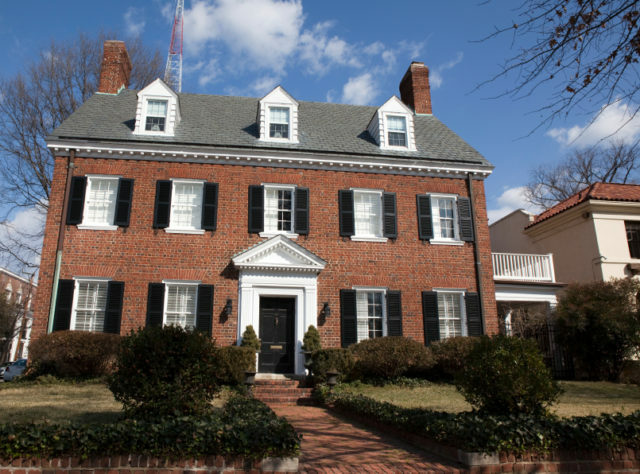 Arguably the most popular architectural style in the United States, Colonial Revival first came on the scene between the 1880s and 1950s. Dutch Revival and Georgian Revival are considered subcategories of the Colonial Revival style. Also known as Mid-Century Modern, this architectural style was popular during the 1930s, ’40s, ’50s, and ’60s and valued simplicity over showy design. 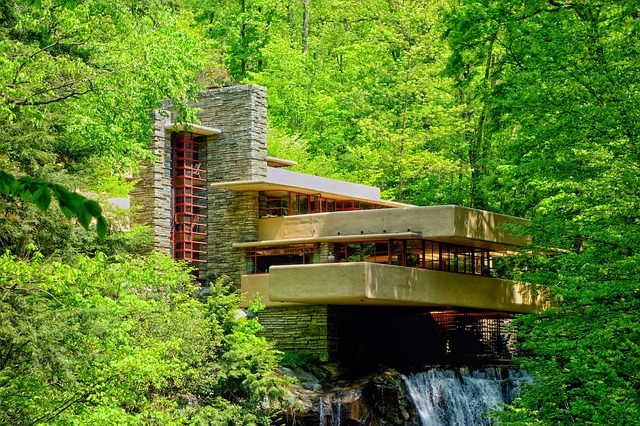 Frank Lloyd Wright’s Fallingwater House is a great example of this popular home style. 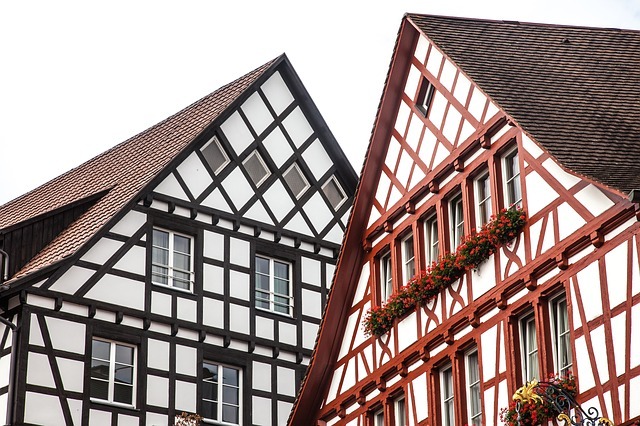 Have your heart set on a certain architectural style? We’ll help you find (or build!) your dream home with the look and feel you want. Contact us and let’s talk.